ST. PETERSBURG, FLA. - Duke Energy's Florida customers will once again see lower electric rates if the company's annual rate filings for 2016 are approved by the Florida Public Service Commission (FPSC). The company today filed its annual projections for fuel used to generate electricity and purchased power, also known as capacity. If all 2016 rate filings are approved and the company issues low-interest bonds as planned, customers will see a decrease of approximately $4.18 per month to a rate of $117.41 on a 1,000-kilowatt-hour (kWh) residential bill. This represents more than 3 percent in savings when compared to the current rate of $121.59. "We continue to work hard to provide the best possible price for our customers," said Alex Glenn, Duke Energy state president  Florida. "Our successful cost management and careful planning is helping lower customer rates while we invest in affordable, clean energy and improve reliability for our customers every day. 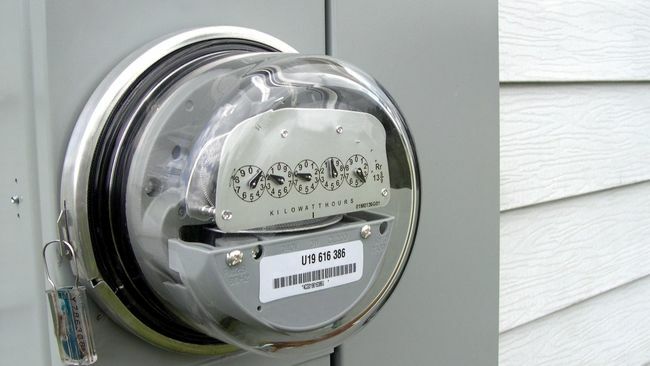 If approved as planned, our customers will be paying nearly 15 percent less for electricity than they were six years ago."
*Bill totals include the state's standard gross receipts tax but do not include any local taxes or fees that vary by municipality. ** 2016 estimate as planned for as early as February requires approval and issuance of low-cost bonds. Business customers will also see similar rate reductions compared with current rates, depending on a number of factors including rate class and type of service. Individual electric bills vary greatly and depend on the amount of electricity used. 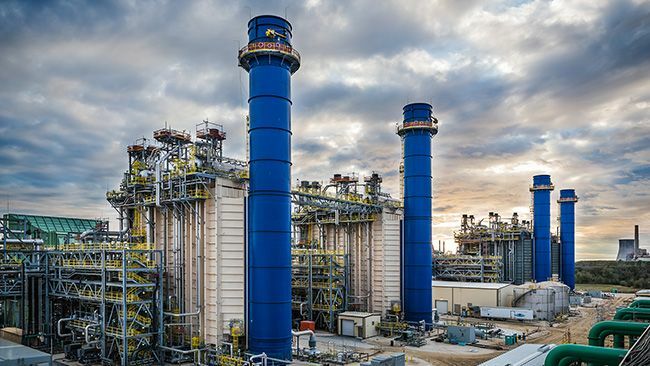 Each year, Duke Energy Florida files estimates for the following year, as well as any adjustments needed for the current year, to recover costs for fuel and purchased power, energy-efficiency programs, environmental improvements and nuclear cost recovery. These components are reviewed annually by the FPSC and adjusted to reflect changes in the actual costs incurred. The proposed decrease in 2016 is due mainly to lower natural gas prices, which are the primary driver for the more than 20 percent decrease in retail fuel costs. Duke Energy Florida works to actively manage its fuel contracts and keep costs as low as possible for customers. The company makes no profit from the fuel component of rates. Following the annual hearings in the fall, the rates approved by the FPSC will go into effect in January 2016. The company plans to issue low-cost bonds lowering costs associated with the Crystal River nuclear plant in early 2016. Prior to the proposed bond implementation, the estimated January 2016 rate would be slightly lower - $114.15 per 1,000 kWh (residential).